WeDo SL Events: It is time to prepare ourselves for cold weather. It is time to prepare ourselves for cold weather. What are we going to wear this season? Moreover, what colors and prints are hot? No matter if it’s going to rain or getting cold you can always wrap yourself up in a fabulous outfit, preferably in a warm, cozy and stylish place. 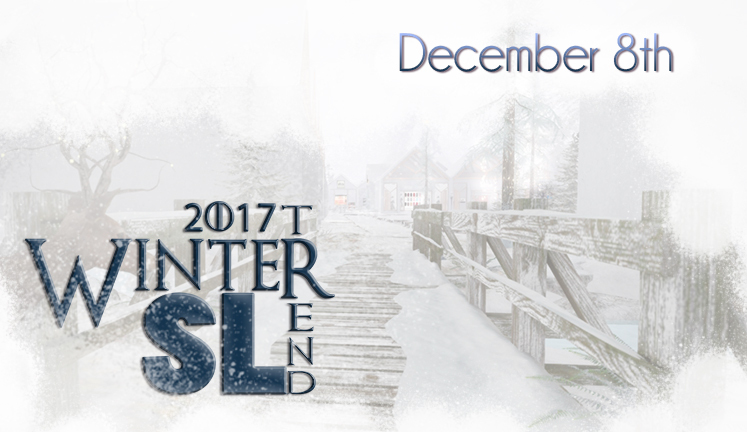 Winter Trend SL 2017 is coming! - App to designer HERE!